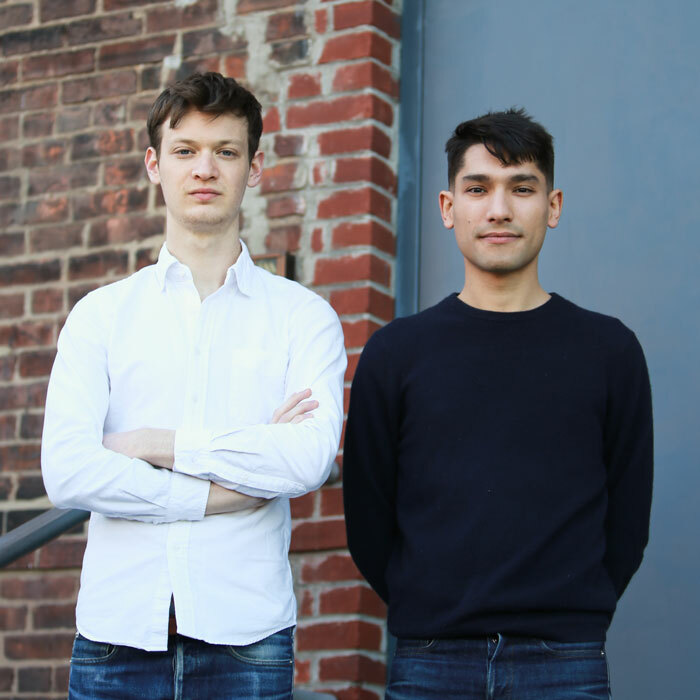 Josh Metersky and Aiden Bowman are the designers behind Trueing—a lighting and furniture design studio based in Brooklyn. To 'true', in verb form, is defined as bringing an object into its accurate, intended shape. Working from this usage, the studio's name reflects an ideology that guides each project, giving deference to the materials, functionality and people involved. Their work connects broad themes, fusing art-historical references with an engineer’s eye for mechanical connections and systems thinking, a result of lifelong passions and backgrounds in those respective fields. Informed by the past, but firmly rooted in contemporary culture, Trueing creates with precision and perfection in mind.